NAIL OF THE DAY. 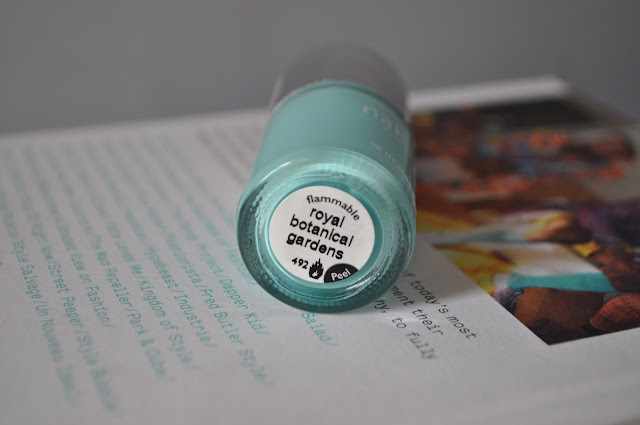 NAILS INC SUMMER SHADE: ROYAL BOTANICAL GARDENS. | Life Looks Perfect. NAIL OF THE DAY. NAILS INC SUMMER SHADE: ROYAL BOTANICAL GARDENS. Summer, HERE WE COME! Meet Royal Botanical Gardens. This is the ultimate shade for bringing some sunshine into our lives and adding a POP of colour to your summer. 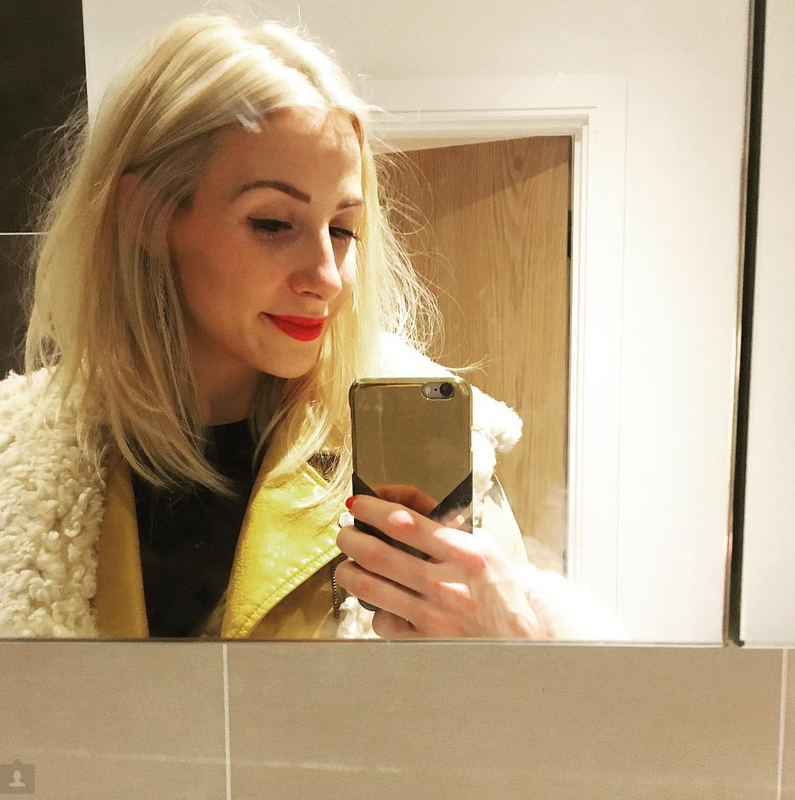 Nails Inc never disappoints in our eyes, always being the first place we go for amazing colours and innovative textures and this shade is stunning. It is a cool pastel minty green that really stands out on your nails. It usually needs two coats to gain full coverage on the nail and really get a great colour. We like to use the Nails Inc Kensington Caviar Gel Plumping Top Coat (Review HERE) to make our nails extra glossy. 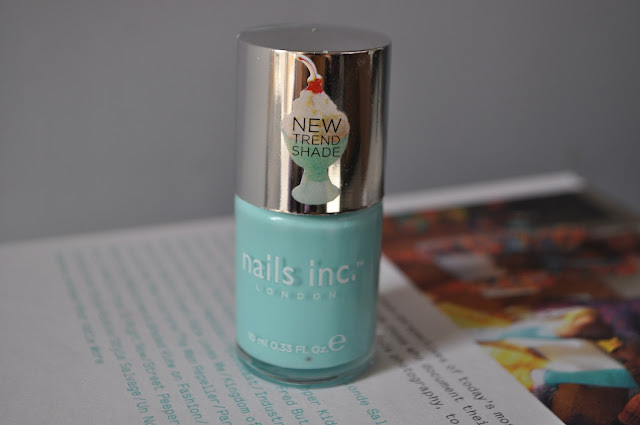 This shade part of Nails Inc Spring/ Summer Trend Shades collection, which we have previous reviewed in little cute travel size mini polished (Review HERE). The other shades available are: Chelsea Physic Garden (aqua blue), Kensington Palace Gardens (coral pink) and St James Park (pillar box red) in 10ml sizes. This shade is without a doubt our favourite! The formula of the nail polish is fantastic, glossy and smooth but we did say Nails Inc never disappoints! What's your favourite Summer shade? Are you a neon or a pastel gal? I have this shade on right now! I loooooooove it!